After joining the firm in 2008, Greg provided both audit and tax services to a variety of clients and industries. He believes this mixed experience has helped him develop a more well-rounded skill set and allows him to see the bigger picture. He ultimately found tax compliance and consulting more engaging and an area he can add the most value for clients. He enjoys working with large groups where he can have regular contact and build strong relationships. Plus, it’s satisfying for him to see growth in these groups, and to continue to work with them as their transaction complexity increases. Additionally, Greg has focused on the real estate industry where he enjoys working with developers and investors of all sizes, from private equity firms investing on an institutional level to individuals dabbling in the real estate market. The wide array of clients involved in real estate provides a fresh perspective and levels of complexity that makes every project different and gratifying. 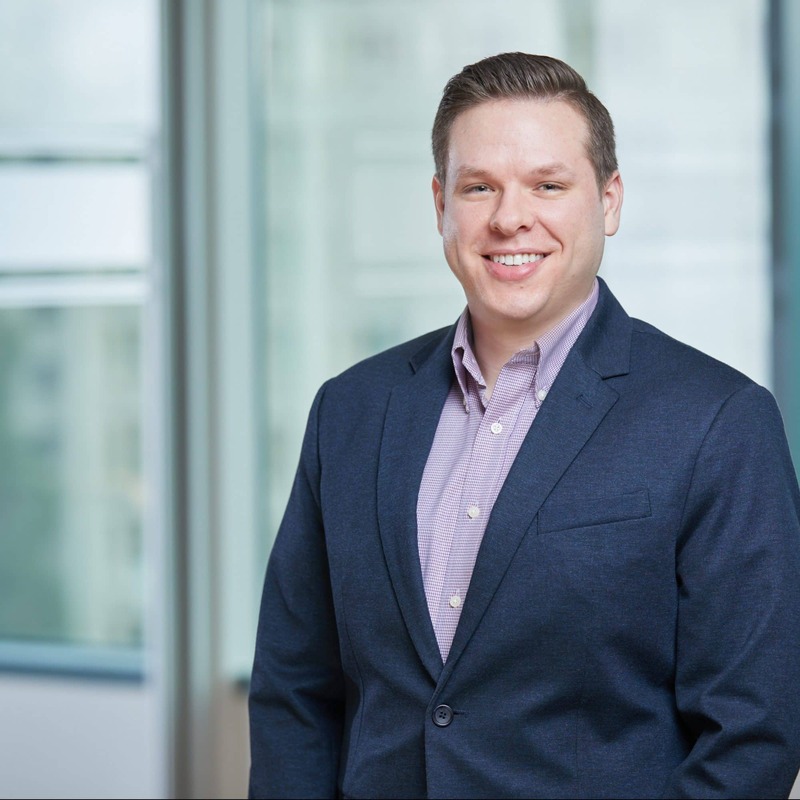 Serving as an ongoing resource for clients, Greg recognizes that he needs to be on the leading edge of tax legislation to help clients implement change. "Recognition should be the result and not the goal."